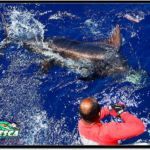 The Billfish Report is counting down its Top 10 Billfisheries of the Year, and coming in at #9 Canavieiras, Brazil. 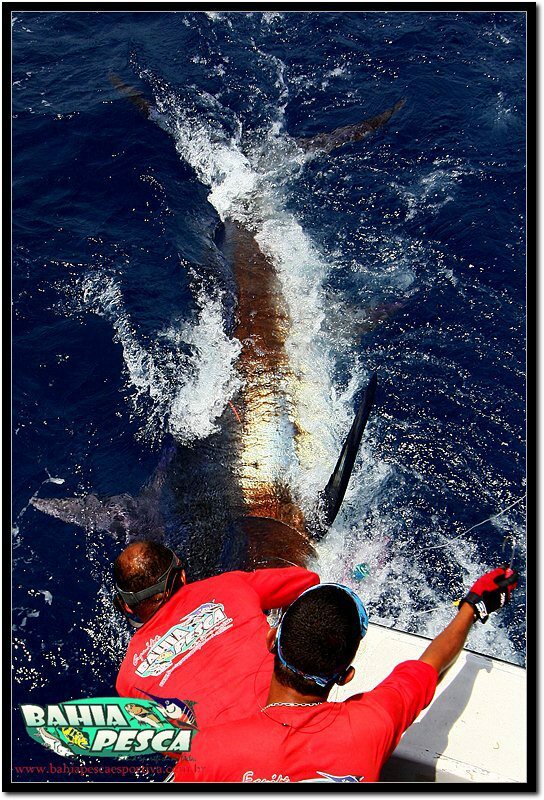 Criteria for our Top 10 include fish numbers, variety of billfish species, average size of fish, length of season and numbers of boats fishing. 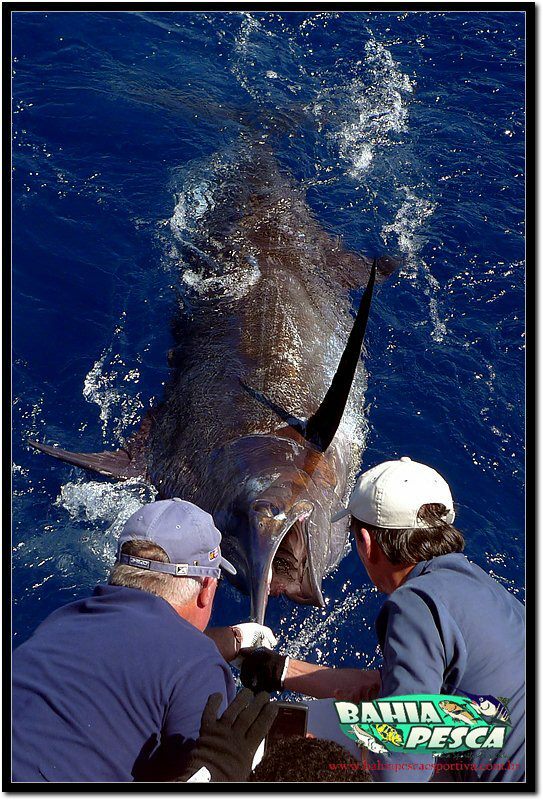 If you say Brazil to any serious Billfishermen and you will probably hear “Big Blue Marlin”. 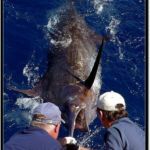 Well, 2012 was the YEAR for Big Blue Marlin in Canavieiras. 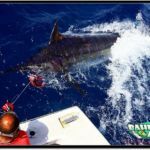 This fishery has very little pressure (at least recreationally) when compared to some of our other fisheries, so we many not really know how good it could be, but if it is any better than what we saw in 2012, watch out! 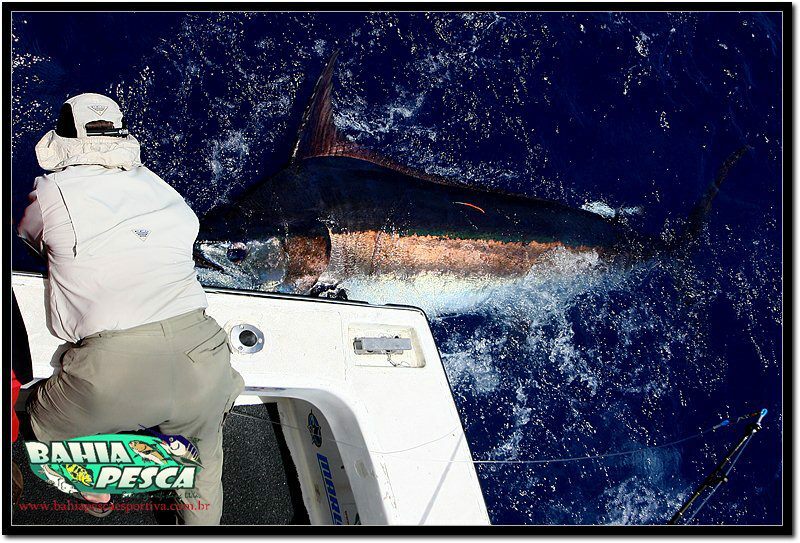 We saw 28 Blue Marlin reported to us over 500 lbs with 2 Granders. When you take into consideration this came from primarily three (3) Boats, you have to stand up and clap! Normally a very short season, this year the season started in November and went well into March. 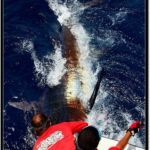 While Blue Marlin is the main course, they get world record size White Marlin and early in the season, you have a chance for a Grand Slam with a Sailfish. 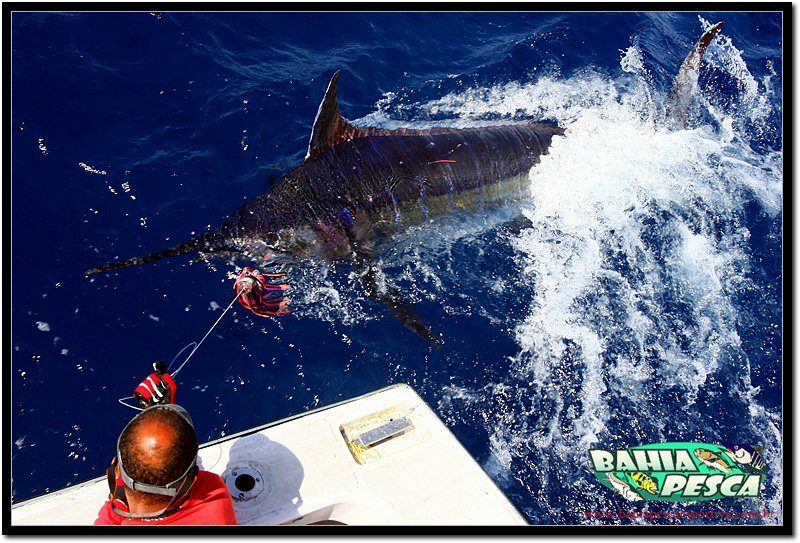 Usually not a fishery known for numbers 2012 saw plenty of 3+ Blue Marlin days and these were big fish too! Congratulations to Canavieiras for an excellent season! Here are some highlights from 2012. 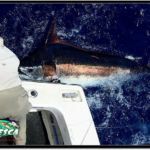 Canavieiras, Brazil – Capt. 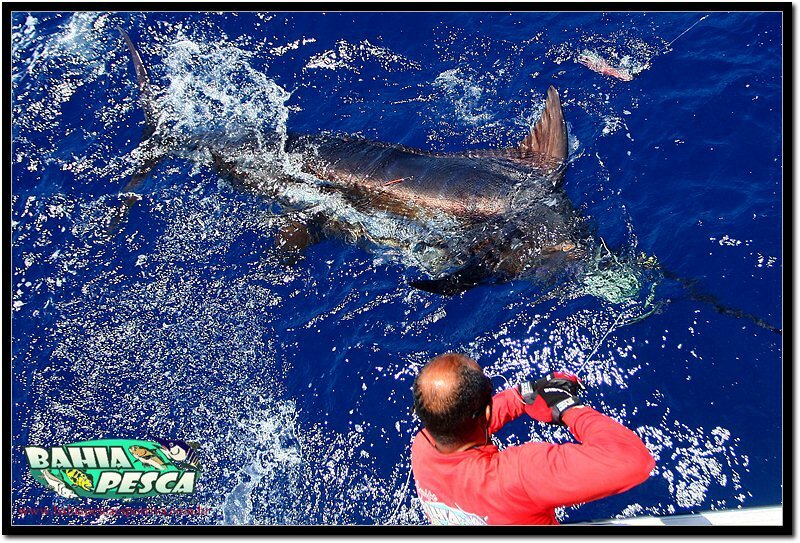 Cuca on the Coyote went 3-4 on Blue Marlin – 300, 350 and 600 lbs. Canavieiras, Brazil- Capt. 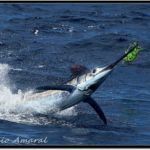 Antonio Amaral on the Wahoo released TWO Grander Blue Marlin. Canavieiras, Brazil – Capt. 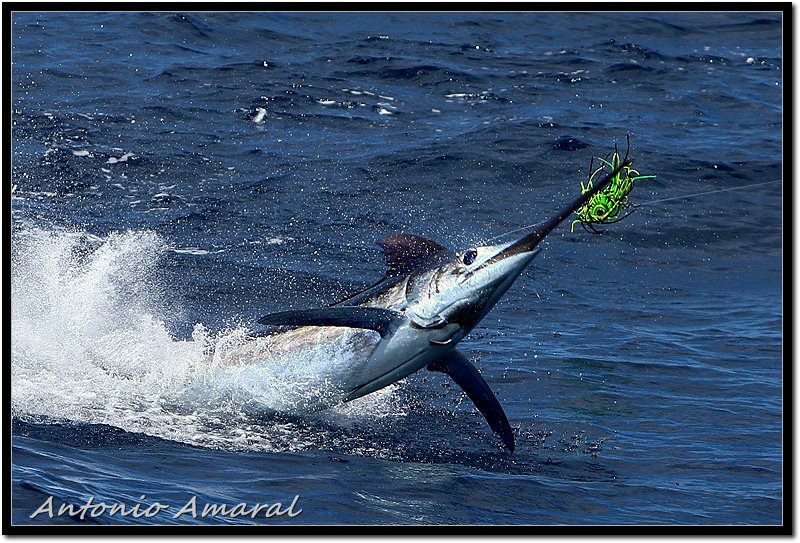 Antonio Amaral on the Wahoo went 4-7 on Blue Marlin – 250, 500, 700, 1,000. Awesome place to fish. Would definitely give some props to Shawn Wallace on Camargue. Fished with him for 3 days this past November in 5-6 foot seas to finally catch a blue on the last day. Shawn certainly does a good job. We don’t always get all of his reports though. Have definitely encouraged him to post more. Headed to Kona next month–will try and contact some of the guys you have listed. You guys do a great job–keep it up!